September 15, 2018 | Great in a Florida apartment! I searched and searched for the rug because other stores were out of stock or couldn’t ship to my zip code...then I found Rugs Direct! November 21, 2017 | Beautiful! 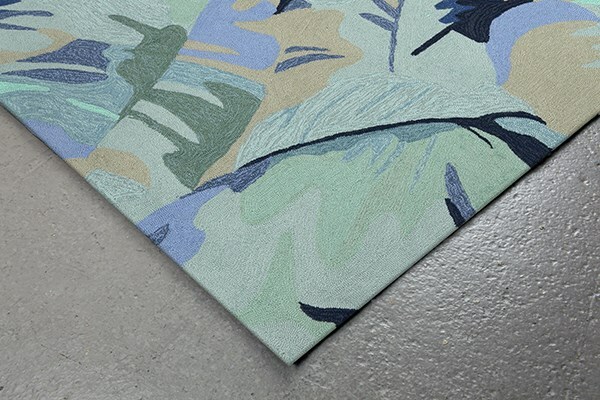 The Caapri Palm Leaf in Blue front door mat is awesome. Great quality and the colors are alive and saturated without being gaudy. I switch this one out with the other Liora Manne Octopus mat to have a variety. 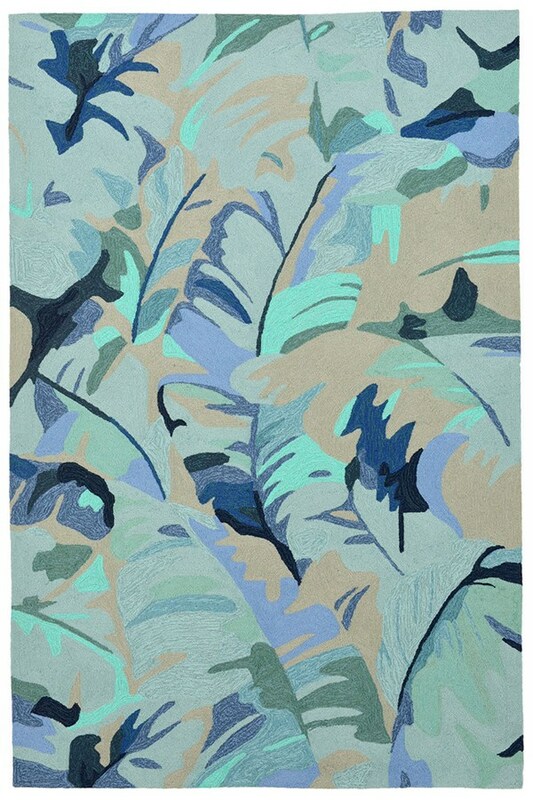 Very pleased and LOVE the colors and tropical print. Perfect for Florida - or anywhere!